This classic strain does not need an extensive introduction. The original Blueberry was created by DJ Short in California and is a cross between Chocolate Thai, Afghani Indica and a Highland Oaxacan Gold. More recent lineage sources call this line the Temple Flo x HTAF floral line. 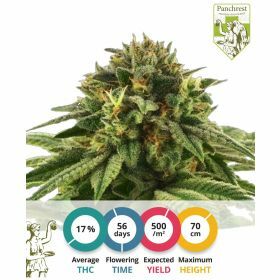 These feminized Blueberry cannabis seeds will give you the sweetest berry buds you will have ever tasted. The buds that are produced by the Grapefruit strain smell similar to exactly that: grapefruit (with a hint of pineapple). The yields of this strain are good and above all sweet and fruity. 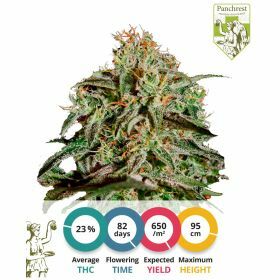 This strain is viable to grow indoors as well as outdoors and is very resistant to fungal attacks. It has immense commercial potency, because of its resistance to fungi and the very compact buds that are produced by the plants that are grown from these Grapefruit cannabis seeds. Skywalker Kush is a Kush strain of the next generation. 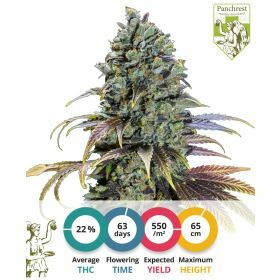 The yields of the plants grown from these Skywalker Kush cannabis seeds are higher than its parents, and the flavors of the two parents are perfectly mixed in the offspring. Growers will be astonished by the dense buds that are loaded with crystals. Skywalker Kush cannabis has an amazing deep Kush taste that will bring your soul into the galaxy. It is an awesome plant to extract cannabinoids from, making hash or oil with intense flavor and strength. The one and only (which is a controversial subject) Sour Diesel. These Sour Diesel cannabis seeds are original old-school 90’s classics. The plants that will grow out of these Sour Diesel seeds are true gems. 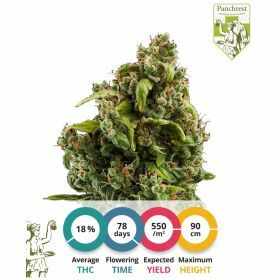 Although the origin of this strain is widely debated, you can be sure that you will taste some weed that will make you reminiscent of the old days. 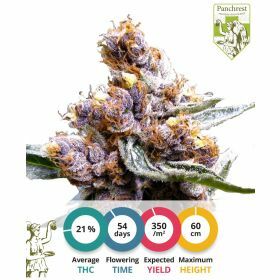 It is one of the most unique and distinguishable cannabis tastes that you will ever experience. 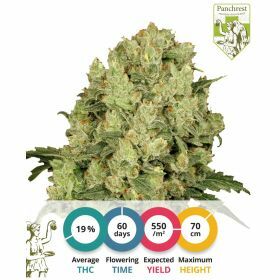 In a general sense, it is a three-way cross (Chemdog x Super Skunk x Northern Lights), but the strain has been heavily updated since it first arrived on the scene. Germinating these AK-47 auto cannabis seeds will grant the grower lovely sativa-dominant autoflowering plants. 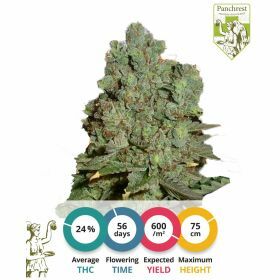 The AK-47 female that was used to create this strain is sold by Panchrest in feminized form as well. The male came from a Lowryder #2, which flowered for a relatively long period (+/- 60 days). Their offspring was subsequently used to create a feminized AK-47 autoflower strain with high yields. 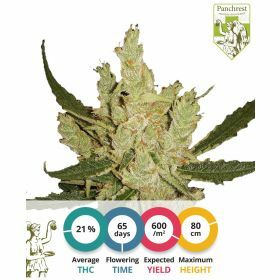 This autoflower strain is often grown indoors because of its fast flowering growth and great bud-leaf ratio. 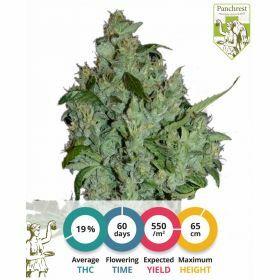 If grown outdoors, this AK-47 strain will not disappoint and will grow into a very large autoflowering plant.